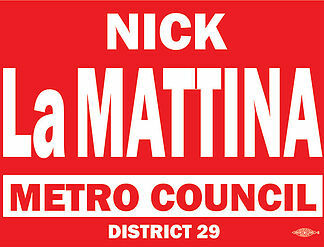 If you live in District 29, I urge you to vote for Nick LaMattina for Metro Council in the February 12th election. This is a special election to fill the vacancy created when former council member Karen Johnson was elected to the Register of Deeds position. I have met Nick and believe he is the best candidate running for this office. He is fiscally responsible and is the kind of person we need to help Nashville navigate the city's financial crisis. He will work to support responsible development and will be a strong advocate for his district. Nicola “Nick” La Mattina was born 36 years ago in Brooklyn, New York, to parents who were both immigrants from Italy. They moved to the Antioch area in 1982. He and his wife Marcella have two children, Angelo and Stella. Nick was raised in Antioch, Tennessee and attended local schools growing up. He received his Associates Degree in Police Science from Nashville State University where he also minored in Administration. Since then, Nick has been a fervent believer in the idea that “education is everything” and he has been a strong supporter of our school system and its PTOs. Nick is also active in his support of Civil Service Employees and their dedication to the district and to their official responsibilities and he has participated in countless youth programs sponsored by the MNPD, Davidson County Sheriff’s and Fire Departments. He has given a great deal of his free time volunteering and demonstrating his martial arts skills to many local charitable events as he has earned several black belts and is a highly disciplined martial arts practitioner. Nick owns and operates a long established neighborhood pizzeria that has been feeding the area delicious Italian fare for over 40 years. His wife and business partner, Marcella, is also a local business owner who provides Food Service to the private sector. The La Mattina family is strong believers in Christianity and has been members of the St. Ignatius Church in Antioch for over three decades. Nick has worked with many local churches, no matter the denomination, on numerous fundraisers and charity events. Nick La Mattina and his family have been active members of the Antioch community for a long, long time. He has given his backing and involvement to our past leadership and he understands where we have been and more importantly, where we are going. Nick has the knowledge and experience to make the right choices for the betterment of all the citizens of this great district. Early Voting for the February 12 Special Election for Council District 29 begins Wednesday, January 23, and runs through Thursday, February 7. Davidson County registered voters residing in District 29 are eligible to vote in this election. Early Voting will be available at the Main Office of the Davidson County Election Commission, located at 1417 Murfreesboro Pike, including Tuesday and Thursday evenings and two Saturday mornings. On Election Day, Tuesday, February 12, residents must vote at their designated polling location, listed on their voter registration card or identified at nashville.gov/vote. To visit Nick's Facebook page follow this link. 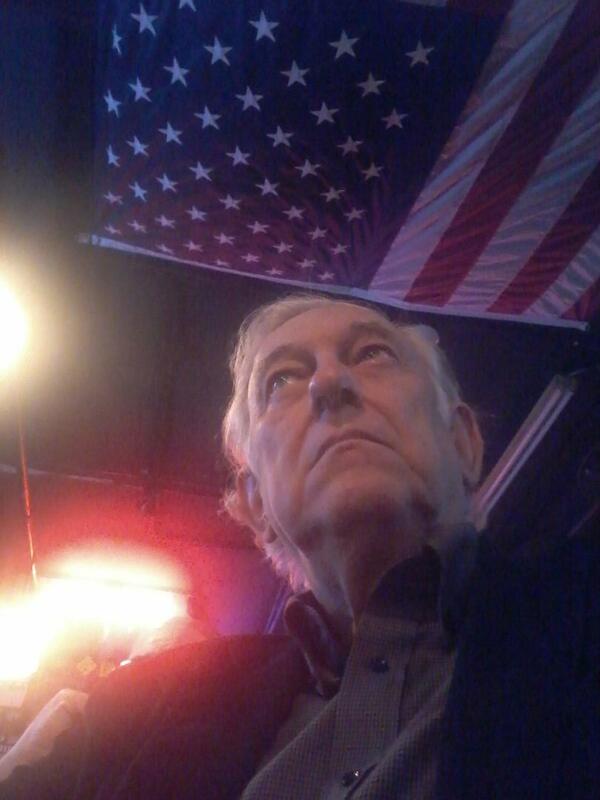 To visit his campaign website follow this https://www.nickfordistrict29.com/?fbclid=IwAR3ZhMOd50eG-HYncDxqPpRTXKYcOMR4JjIj_LysgPdUxsREQJjHnV3SVJk. Music City Repubican Women meet Tuesday Jan. 22.